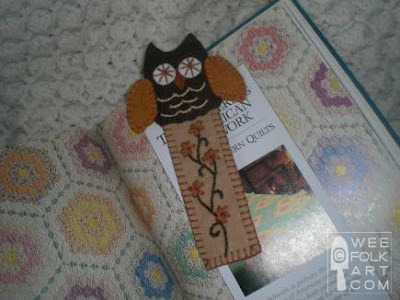 Collection of 'Unusual Bookmarks and Unique Bookmark Designs' from around the globe. 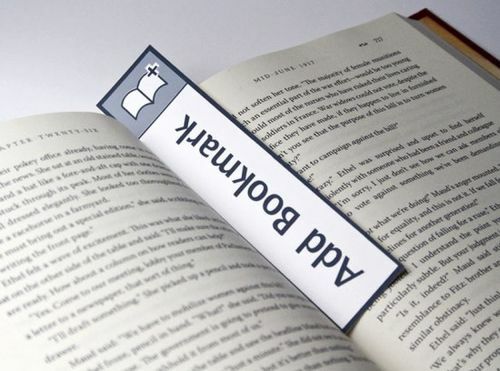 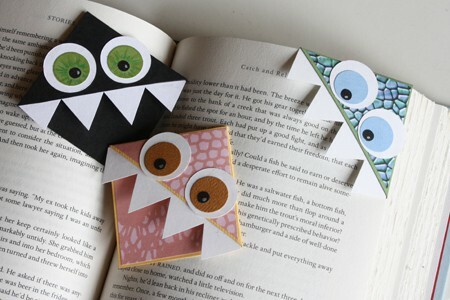 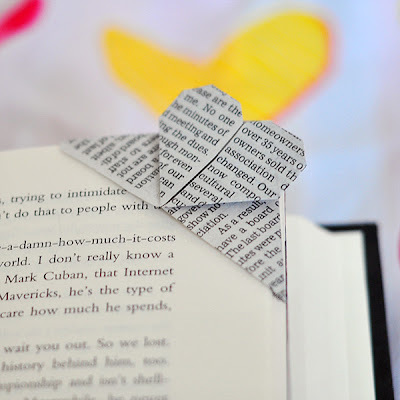 Albatros Bookmarks: It's a new kind of bookmark that follows your reading. 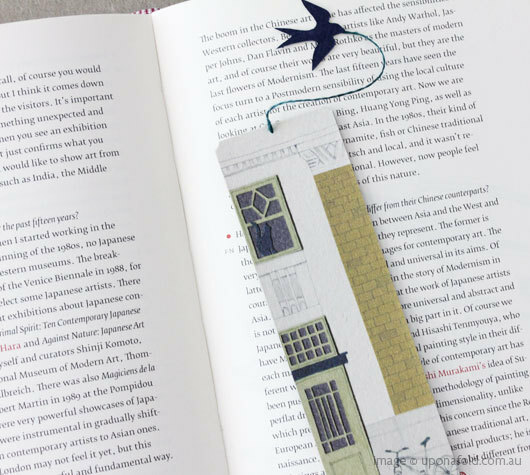 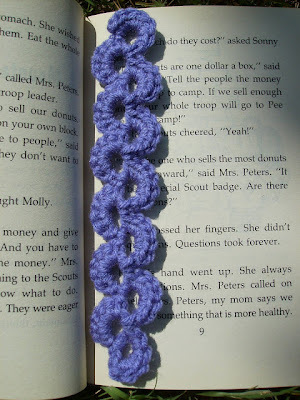 With this bookmark you need not remember the page number, each time you turn one, it inserts itself at the right place. 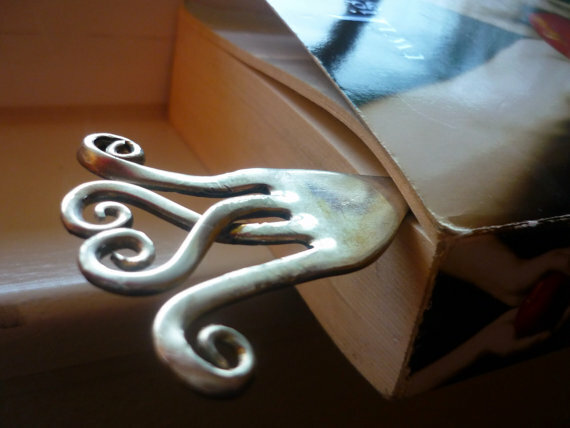 Silver Fork Bookmark: It's a beautiful bookmark made from a silver fork. 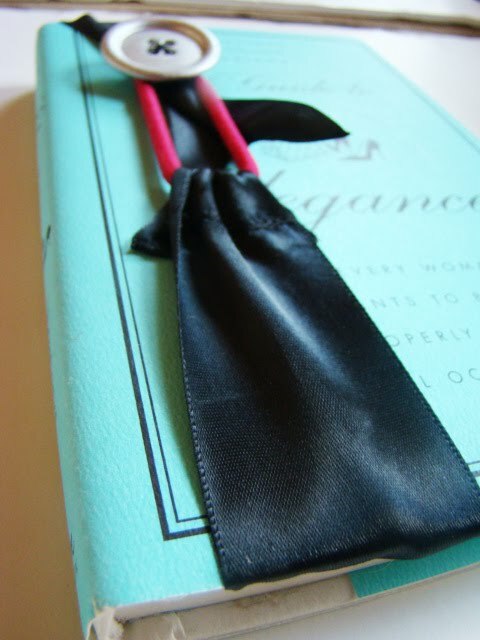 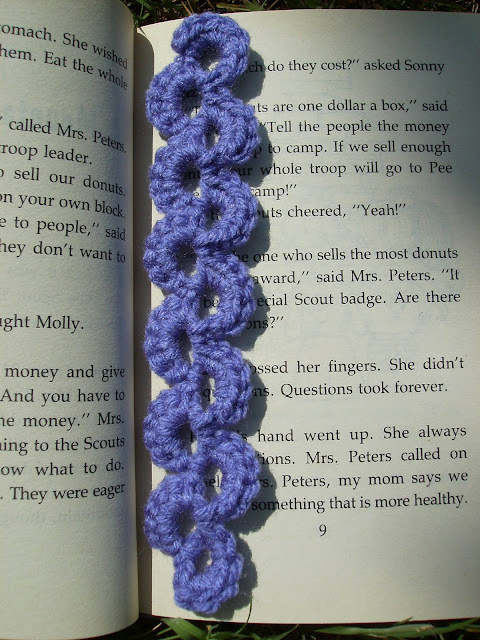 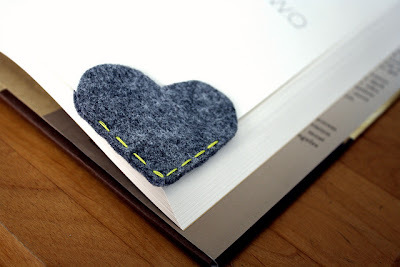 No Slip Bookmark: You need to sew a length of ribbon around a hair tie and attach a button on the other end; your bookmark is ready. 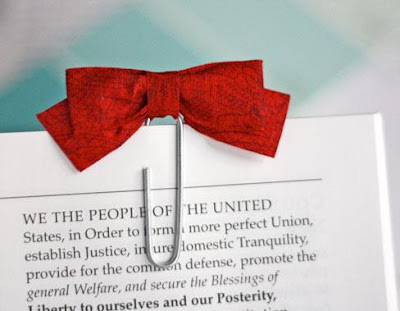 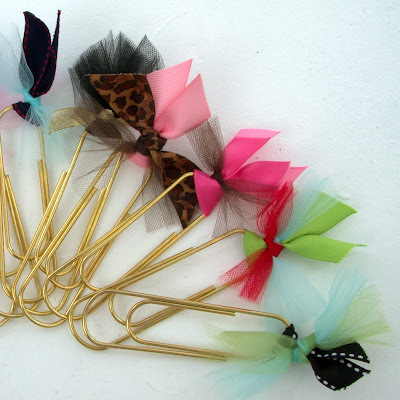 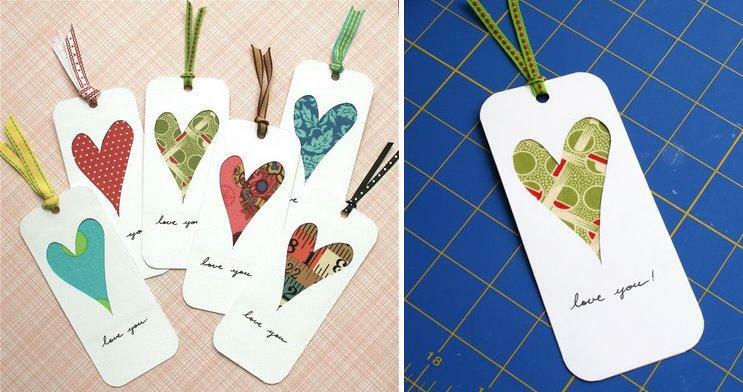 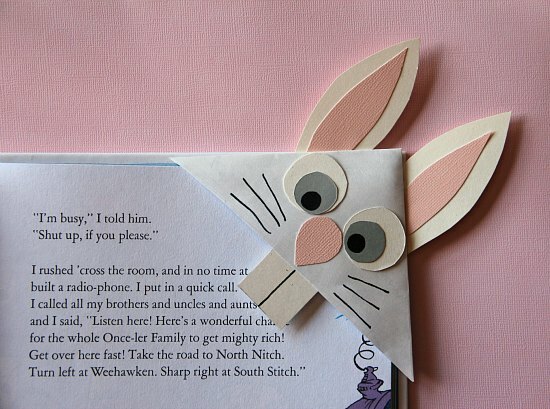 Don't miss to check out "Unusual Bookmarks and Unique Bookmark Designs - Part: 1| 2| 3."